 Classical Chinese Medicine for Pain, Allergies, Emotional Wellness and more. Welcome! My Goal is to provide treatment and resources to help you achieve the highest level of health possible. My treatments are rather unique offerings; I’m currently one of a few Texas practitioners enrolled in Ph.D. Studies, informed by a master’s lineage that traces back to the 2nd century. The result is an ever growing set of dynamic clinical skills to meet your unique needs. New patient or new to acupuncture? Learn more about acupuncture or any of our services below. We accept insurance! Insurance plans vary on their acupuncture coverage. Learn more about how your insurance can work for you. Acupuncture is used for a variety of conditions including the relief of physical pain, tension and it calms the mind. Many conditions are treated successfully with acupuncture. There are over 300 herbs in the Materia Medica and hundreds of classic formulations to base prescriptions on. Herbs are almost always given in a formula tailored to each patient’s unique needs. Essential Oil blends can be used for almost any ailment. The blends are commonly used on specific acupuncture points and are ideal to take home for self care therapy. Tuina is a form of Chinese bodywork developed over 2000 years ago. There are only Tuina practitioners in China, no massage therapists or chiropractors. Tiuna is a unique modality that is very effective. Cupping and Guasha are powerful methods for treating pain and other conditions. It is an indispensable part of an acupuncture/acupressure/Tuina treatment that often provides immediate relief.